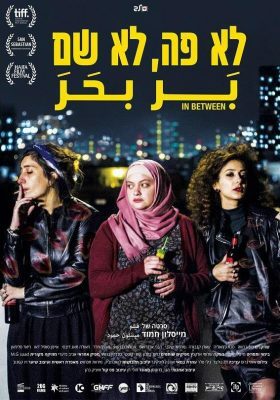 Maysaloun Hamoud’s spiky, compelling debut feature is an eye-opening portrait of three strong, independent minded Israeli-Palestinian women sharing an apartment in Tel Aviv. Laila, a successful lawyer, craves the love of a good man who she thinks she’s found in the apparently open-minded and handsome Ziad. Salma works at menial jobs hoping her dream of being a DJ becomes a reality, but when she falls for the beautiful Dounia she is forced to keep their lesbian relationship secret from her family. 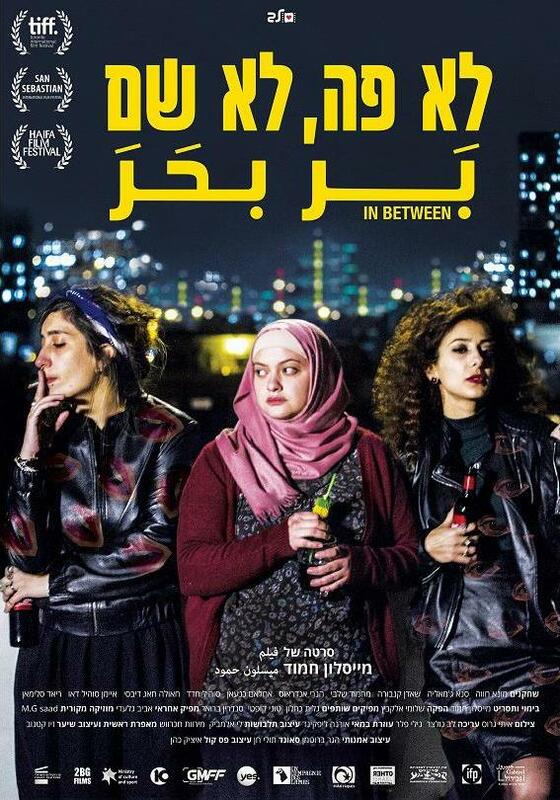 Laila and Salma’s hard partying ways initially come as a shock to the more traditional Nour, who is still studying for a degree and seeks a simple life. But her arranged marriage to fiancé Wissam, seemingly a pillar of the community, hits rough water when it becomes clear that behind closed doors he isn’t the man he appears to be. A terrific exploration of the struggle to be true to oneself when confronted by the expectations of others, Hamoud’s film brilliantly depicts how these women, away from the constraints of their families, find themselves ‘in between’ the free and unfettered lives they’re aspiring to lead and the restrictions still imposed on them by their country and their families.